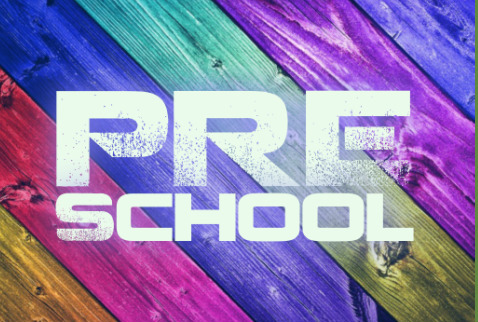 Our preschool is divided into 2 classes: 2-3 years old, & 3-5 years old. Once your child enters Kindergarten they move to kids 2035. During services, your child will be in the care of several trained volunteers and Crossroads staff members, all of whom meet required background standards. Our goal is to encourage preschoolers in a growing, loving relationship with Jesus Christ and others in an atmosphere where they feel a sense of belonging and security. We present biblical learning materials with a hands-on approach to help establish in the hearts of the children an active faith toward God and His Word. We have designed age appropriate classes just for them. We teach the simplicity of the Gospel through a variety of stories, crafts, Bible action songs and other activities. Every lesson taught reinforces Bible truths. Children are ministered to individually during this time.